Biodiversity sits at the intersection of taste and sustainability. Supporting biodiverse agriculture allows companies to wow its customers with new food and flavor experiences. 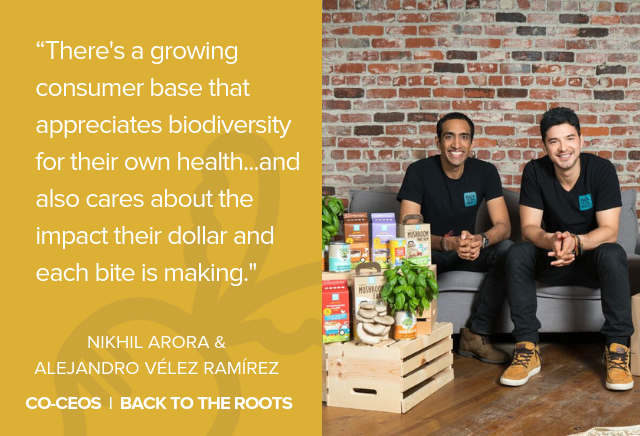 Below, I speak with Nikhil Arora and Alejandro Vélez Ramírez, co-founders and co-CEOs of Back to the Roots, about how they are unlocking curiosity about biodiverse and regenerative agriculture among their customers through their cereals and indoor gardening kits. Danielle Gould: Is biodiversity a priority for Back to the Roots? If so, how and why? Nikhil Arora and Alejandro Vélez Ramírez: Absolutely. Diversity period is a priority of Back to the Roots – in our culture, in our partners, in our thoughts and, of course, in our food. Biodiversity in food is arguably one of the greatest tools we have to combat climate change, over-population and the rapid spread of disease made possible now with technology/transportation. It reduces our risk profile, and moves us away from the monocropping that has done some much damage to ecosystems and soil health. Ultimately, we all come (and go) from the soil. If soil is the source of all our food, then we must protect it and nurture it. Rotational, regenerative and biodiverse farming practices is one of the best tools we have to protect our soil, and thus our health! DG: How does Back to the Roots define and think about biodiversity? What does an ideal biodiverse food system look like? How do you measure biodiversity, and when will we know when we’ve arrived at a “good” level of biodiversity? NA and AVR: It’s hard to say when we’ve “arrived” — as just given urbanization and population growth across the country, we’re already at a totally different paradigm than ever before in terms of the diversity of species on this Earth. As we cut rainforests for cattle farming and wild grasslands for soy and corn, we’ve already lost so much of that. At the very start, the easiest way to measure biodiversity and a first check of “success” is asking ourselves if we’re growing the same thing on the same land over and over again. Just moving away from monocropping, intensive farming that requires a huge amount of fertilizer that often runs off into local water systems, will be a great first step. Just moving to rotational farming will already start putting back nutrients into the soil. DG: What is Back to the Roots doing or planning to do to promote biodiversity? NA and AVR: We are committed to biodiversity in a few ways. First, with our indoor gardening kits, we want to reconnect families, and especially kids, back to real food and how it grows. We want kids to get hands on with soil, get their hands dirty and appreciate where food comes from. Until we appreciate our soil and are curious about where it comes from, how we can ask the next generation to make the right choices that protect biodiversity? Second, with our ready-to-eat line, we’ve committed to this by focusing on the farms we work with. We partnered with biodynamic farms for our cinnamon cereal that focus highly on biodiversity on farmlands, we used a unique purple corn for our corn flakes and even our wheat was sources from an organic dry-farmed wheat farm that lets the land lay fallow and native species to repopulate before re-planting. NA and AVR: Consumers are looking for new products that speak to their values and health. There’s a growing consumer base that appreciates biodiversity for their own health (diverse foods has been shown to support strong gut health); and also cares about the impact their dollar and each bite is making. 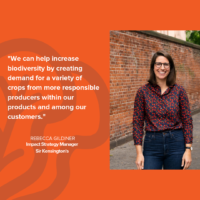 In many ways, the fast growing natural organic movement – with all the new types of grains, varieties of vegetables, etc, that you see popping up – are all a testament to the business case for a more diverse food system. NA and AVR: Education — not just to consumers, but to farmers. We’ve visited countless farms across the country over the years, and one common theme we hear is that rotational, organic farming is actually more cost-effective than traditional, chemically intensive farming! 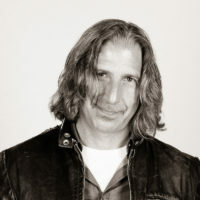 More supply will help more brands use these types of crops. NA and AVR: Supply chain — limited supply makes us have to partner directly with farmers; a riskier proposition than just buying spot from the commodity market. NA and AVR: They care about flavor first, and then how it affects their health. Then it’s the mission and where it’s coming from. But I don’t see that changing — food’s gotta taste first and foremost; if not it belongs at a drug store, not a grocery store. NA and AVR: Prioritize farmers and brands that are sourcing like this and tell those stories in stores and to their shoppers. Retailers have a huge platform to educate shoppers – it just has to be prioritized as much as other labels and trends have been recently. NA and AVR: Let’s start with simple, whole ingredients — just get baby bananas in stores, for instance. Let’s start with staples that when you put a new variety out there, consumers will be like “whoa – I didn’t know that existed!” That one moment of inspiration can lead to a lifetime of curiosity of other varieties. We’ve seen that countless times with our Purple Corn Flakes when we showed folks our purple corn cobs – they were blown away! NA and AVR: Our vision for that more biodiverse food system actually starts with a vision for a new generation of eaters who are CURIOUS about food and where it comes from — we envision kids across the country asking “where did my food come from?” as they sit down to eat — that’s the change that will catapult everything else! 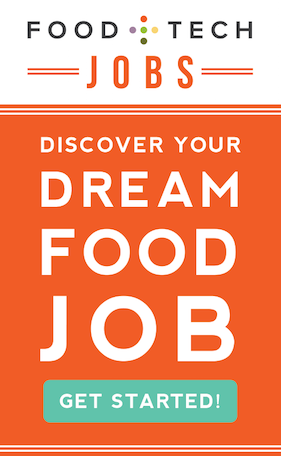 Nikhil & Alejandro are the two co-founders of Back to the Roots, an organic food & gardening company they founded in 2009 after discovering how to grow gourmet mushrooms on recycled coffee grounds. 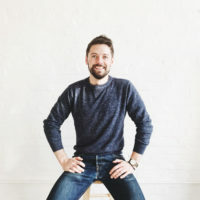 Since then, Back to the Roots has evolved from an urban mushroom farm to a thriving business on a mission to reconnect families back to food through an award-winning line of Ready-to-Eat breakfast cereals and Ready-to-Grow Indoor Gardening Kits. Back to the Roots currently distributes its products in thousands of stores & schools nationwide, including The Home Depot, Target, Lowe’s, Whole Foods, and the NYC Public School System, where it helps feed 1.1M kids/day as the first organic cereal ever offered in US public schools.